Services offered at Ramat Lodge are also available to ALL guests staying at Snowgum Lodge. After a long day on the slopes come home and relax by the fire place with a glass of wine. 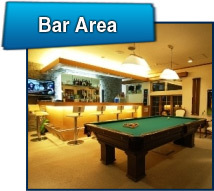 The bar is also a great way to spend a quite night in while meeting other guests instead of exploring the numerous establishments in the village. Ramat Lodge has recently been fitted out with a new bar featuring 3 beer taps and a fully stocked cabinet. 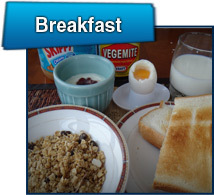 Ramat Niseko offers a continental breakfast daily which is included in your accommodation price. 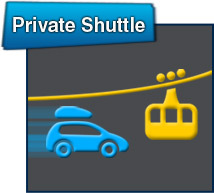 Ramat Niseko offers a private First Tracks Shuttle Bus to ensure you are one of the first up on the slopes.